Interesting things are happening in the cryptocurrency industry. The falling prices have shaken up all the markets significantly. One silver lining among these changes is how the Bitcoin Dominance Index is rising. It has reached a new high since mid-December of 2017. In the cryptocurrency world, everything is linked to Bitcoin in one way or another. 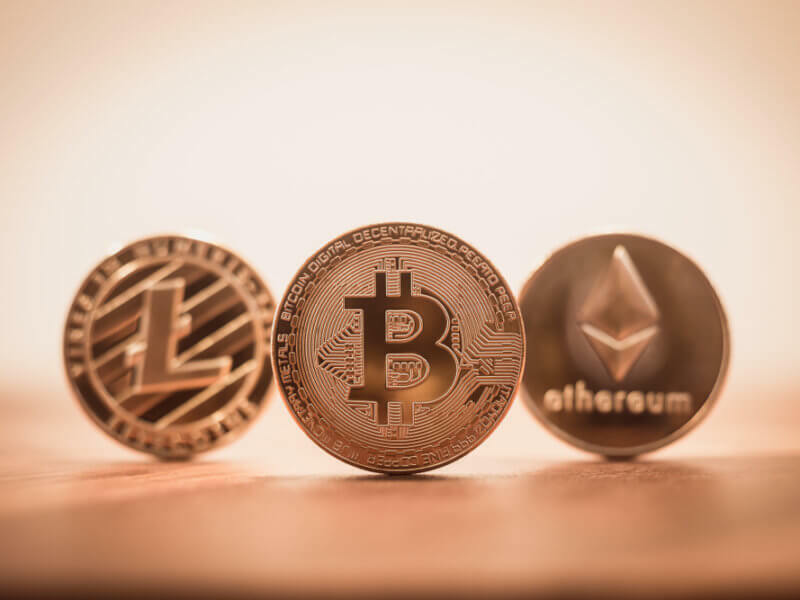 Altcoins primarily derive value from Bitcoin as the world’s number one cryptocurrency drives the market. These alternative currencies also note price gains when the value of Bitcoin tends to rise. A decoupling between altcoins and Bitcoin has been expected for years now, yet never materializes in the end. Traders often like to keep tabs on the Bitcoin Dominance Index. It depicts how Bitcoin’s market cap compares to the overall valuation of all cryptocurrencies and assets combined. As is usually the case, the total value of all BTC adds up to 40% or more of the total market cap. Late last week, that figure increased to 56.08%. It was the highest point since December 17th of 2017. Today, the Bitcoin Dominance Index sits at 55.78%. 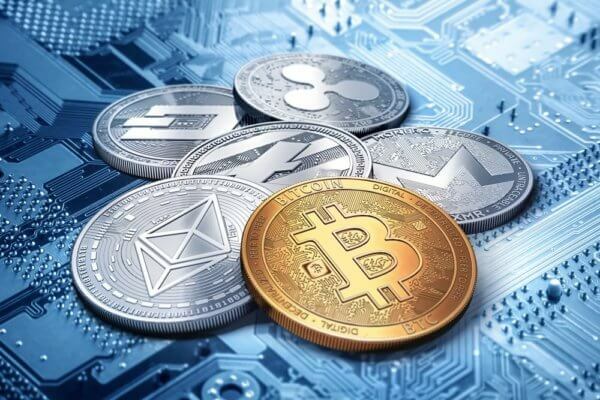 The world’s leading cryptocurrency continues to dominate the cryptocurrency industry throughout these volatile times. When the times get tough in this industry, speculators hedge their losses by converting alternative currencies back to Bitcoin. This trend has become increasingly apparent since May of 2018. Since that time, the Bitcoin Dominance Index has been on a steady rise from the 36.94% level. For novice traders, the Bitcoin Dominance Index may seem confusing. While it shows Bitcoin is dominant, that has always been the case in this industry. The percentiles go up and down throughout the year. As markets appreciate in value, the dominant position of Bitcoin will begin to decline again. This metric does serve a specific purpose. Looking at the Bitcoin Dominance Index, it is evident diversification is not a popular trend right now. That is surprising, as lower prices tend to attract a lot of attention. Top altcoins such as Ethereum, Bitcoin Cash, and even XRP are all hitting rather low values right now. For those willing to diversify a portfolio, now is a good time to do so. How the Bitcoin Dominance Index will evolve remains a bit unclear. If previous cycles are any indication, a decrease seems rather imminent. The BDI also rose to such high values prior to last year’s cryptocurrency bull run. History may repeat itself, even though the current outlook is rather bearish in this regard. The coming months will be very interesting for the industry as a whole. What do you think the Bitcoin Dominance Index will look like at the end of the year? Let us know in the comments below.